In the 1970’s after the Arab oil embargo, the federal government created the mandated fuel efficiency standards for cars known as CAFE standards. These mandates were one of many big government economic interferences imposed during that decade in an effort to be seen to be responding the embargo. Unlike similarly foolish price and supply controls, however, CAFE mandates were never repealed, lingering on as a market-distorting anachronism. In 2009, the new Obama administration found a novel use for these outdated regulations: as a tool for pushing its radical global warming agenda. The Obama administration proceeded to nearly double CAFE mandates, demanding radically higher mandates by 2025. As part of the decision to radically increase CAFE mandates, the Environmental Protection Agency (EPA) and the National Highway Transportation Administration (NHTSA) were required to prepare a study on the implementation of these mandates in 2016. This study was released last month, and it is now open for public comment. 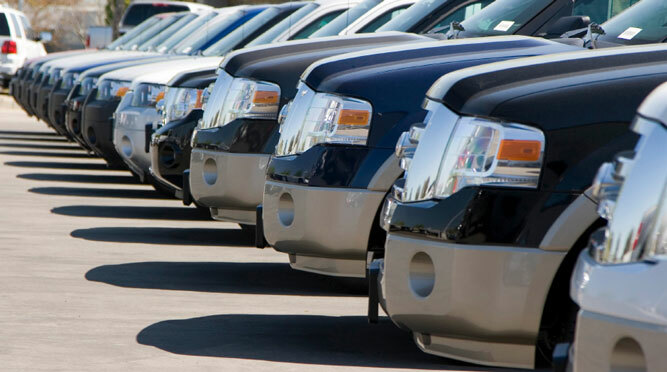 The study found that the CAFE mandates set by the Obama administration were unlikely to be reached, mainly because Americans continue to choose to buy SUVs, crossovers, and light trucks. While looked down upon by radical environmentalists, demand for these vehicles has continued with lower gas prices from the American energy boom. In a logical world, the federal government would recognize reality and abandon this costly and unnecessary crusade, but bureaucrats have never been strong on logic. The Obama administration insists that it will press forward with its mandates. The administration’s radical environmentalist allies have even begun commenting on the EPA study demanding even higher CAFE mandates. Don’t let the environmentalists have their way. Make your voice heard at this link and tell the federal regulators to abandon their radical, costly mandates.